Cheats, Solutions, Tips, Answers and Walkthroughs for popular app game “Wordscapes”, available on iPhone, iPod, iPad, Kindle and Android. 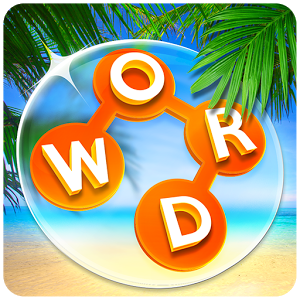 Wordscapes combines the best of word search and crosswords for an entertaining and engaging fun game! 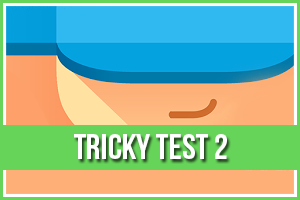 Although seemingly very simple, the game will challenge your brain while making it impossible to stop playing. You won’t be able to put it down! Wordscapes provides beautiful backdrops of destinations to bring some peace and calm to your game play. There are over 1,000 puzzles that you can solve, IF you have the stamina. Start slow at first, then keep challenging yourself with longer words and more difficult puzzles. Wordscapes is the latest and greatest word game that combines crossword functionality, your vocabulary, and the ability to un-scramble words. There’s nothing like it today. Enjoying the game BUT need a bit of help, an answer, or a hint? Are you stuck? Well, let App Clarify help you to get the solution that you need. Relax, find the solution or answer that you need, then get out of here and continue on playing Wordscapes. Just remember, we’re here when you need us, when you need just a little bit of help. CHECK BELOW for Wordscapes solutions and answers for your LEVEL.